It's been rough, rough, rough around these parts, but I'm thankful for the opportunity to speak at Blogalicious tomorrow. 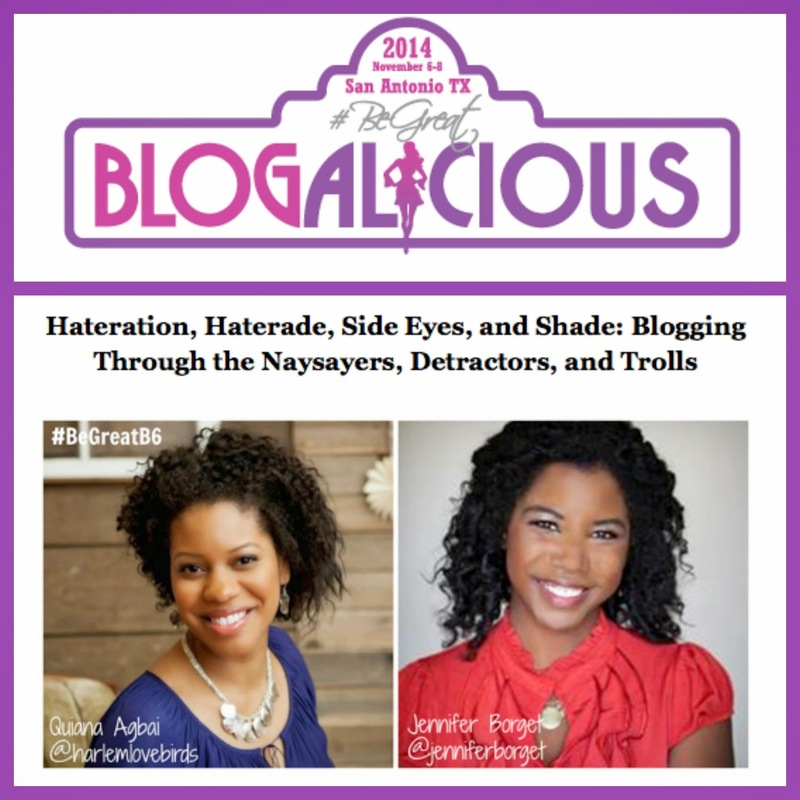 Blogalicious is hands down my favorite blogging conference, and I often get the question: Blogalicious vs. BlogHer? I think it really depends on the blogger and what you're seeking. I like Blogalicious because of how it fosters community, and as I've shared before the more intimate vibe is my speed. Going to Blogalicious really feels like hanging out with family. 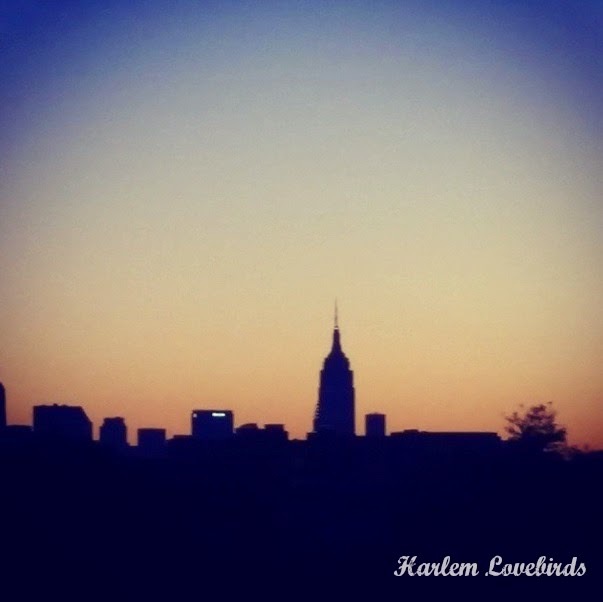 At the time of this post we have a bit of a road trip ahead of us as we're flying out of NYC (it was cheaper than changing our tickets to fly out of NH), and I have to admit I'm excited to get a brief glimpse of the city again. Although I'm from Ohio NYC somehow feels like home to me despite spending 7 years there compared to my 9 years in Boston. Unfortunately, I'm getting sick (again) and sucking down lozenges and water. All of us, except for Gray who's too young, received our flu shots though in time for travel and thankfully I got mine last week when I finally started feeling better from my first bout of sickness this season. Now whatever it was I had is coming back. I'm just glad the kids are doing well! No rest for the weary especially since next weekend I'll be back in Vermont at the Snapdragon Inn with my sisters for our business retreat (you can read my family's first time experience there here), then the following Sunday family starts coming into town for Thanksgiving. It's going to be such a relief to have the extra hands on deck. Although Uka's not traveling far like he used to unfortunately, we still don't get to see him much, and I haven't been able to find a mother's helper yet. I just keep telling myself it's temporary, and I'm pushing through (and of course running my immune system down in the process O_o). I'm thrilled to see that Facebook is changing its policy about liking pages to enter contests. It's no longer allowed. I agree with everything that The Baby Guy says in this post about the issue. His sentiments are why 99% of my giveaways only require one mandatory entry: a comment. Have you attended a blogging conference before? What was your experience like? Also, do you think Facebook's policy is a good move? P.S. Please send healthy vibes my way!